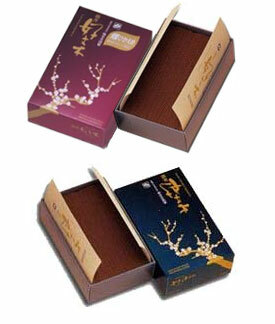 Bikou means: "Delicate incense". Bikou Kobunboku is a subtler version of the traditional Kobunboku formula. Very soft and fresh, with just a hint of cassia and other Chinese herbs with both sandalwood and aloeswood. The "smokeless" variety is actually less-smoke, meaning that the smoke is barely discernable. Now available in "Smokeless" sticks!